I'm making a short undertale sfm preview video. 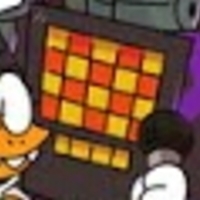 What I'm going to need is voice actors to help make this preview and if all goes good then I'll make a movie out of it. 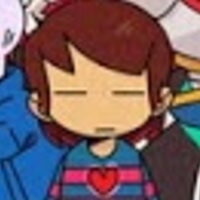 As for Papyrus and Flowey. Those spots have already been filled. I apologizes for that. But I'm hoping to see alot of additions for this. 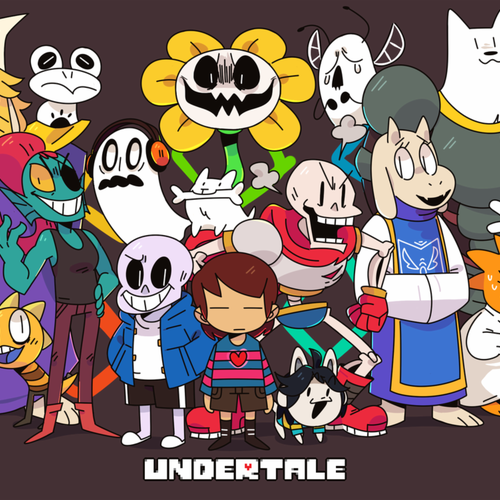 Sans the skeleton. The role of a life time. Just be sure to get a ton of lines in... a "skele-ton". Anyways I'm in need of a sans. 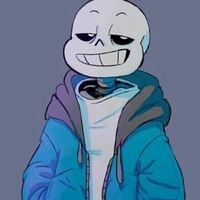 SO I hope to see everyone giving sans a shot. I 'look forward to it. Human.... Don't ya know how to greet a new pal? 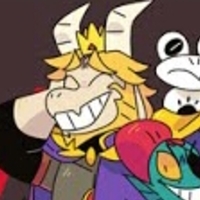 Heheh... The old whoopie cushions in the hand trick. It always funny. i know you didn't answer me before, but... somewhere in there. i can feel it. well, my job will be a lot easier. dunked on!!! If we're really friends... you won't come back. For frisk I'm leading more toward the female role. Hi my name is frisk. hahaha sans, your such a comedian. Chara the evil side of humanity. What do you think your doing! 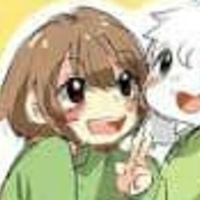 You can never get rid of me frisk! I'm part of you! I AM YOU!!! 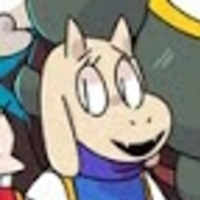 Toriel is the mother figure in undertale. I'm sorry my child... But I cannot let you pass. 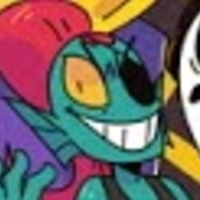 Undyne the undying. 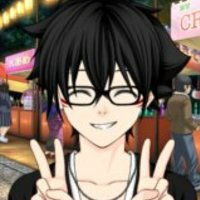 I'm needing a spunky out spoken character. Oh I'll be your friend... we'll be more then friends... We'll be BESTIES!!! 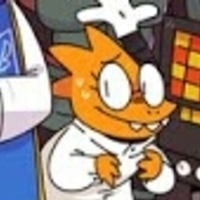 Professor Alphys scientist and inventor. I know a way to get pass to the end. The flamboyant star of the hour. Hello Darling it is so good to see you. It's time to have a fabulous time. Hello and welcome. Would you care for a cup of tea? Just think of it like... a visit to the dentist. Human... it was nice to meet you... goodbye. Fuhahahaha. It looks like a human has wondered into my web. That will be 999,999g please. The money will be donated to the spiders that are stuck at the ruins. 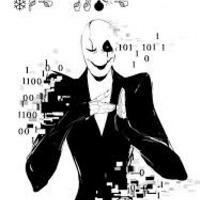 Gaster is unique he speaks in tones but also signing to. Later on he actually speaks normally. Gaster needs to sound wispy like a distorted spirit. Because he is there and not there. 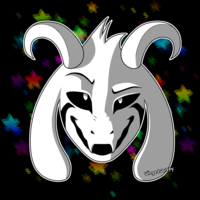 Asriel is Toriel's and Asgore's child and is the final boss in the pacifist route. 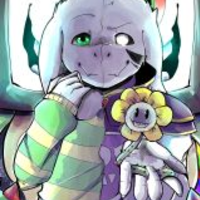 He is Flowey in the beginning but is really caring and childlike when he is with Frisk. He was best friends with Chara. Howdy, Chara are you there? Its me... your best Friend. Hey chara, what's the outside world like? Why can't I win... Please just stop this.... Just let me win!! I wanted to see chara.... I wanted to see my friend! The final boss in the pacifist route. (In a lot of pain and guilt) "Stop! Stop it! Just let me win!! With this attack, I'll erase the entire timeline! (Heated up from battle) "Say goodbye, human!